If you earn the right income and have a great credit record then personal loan lenders can borrow you the money that you need for different reasons. These reasons might be that you want to consolidate your debt, financing your vacation, home improvements and major purchases are the top reasons people choose personal loans. Using a personal loan for debt consolidation has a couple of benefits. It combines several loan payments into 1 monthly payment, helping to keep your monthly expenses in check. 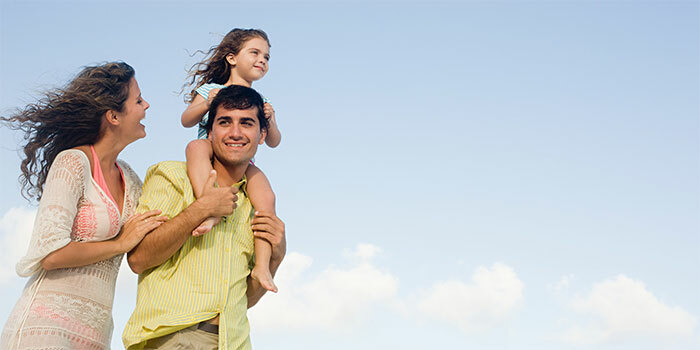 Because personal loans are amortized, meaning the monthly payment covers the interest expense as well as the partial repayment of principal, the borrower will pay down the loan over the loan term, compared with making minimum payments on a credit card and not seeing that balance go down much over time. The risk is in running up the balances on your credit cards all over again after you use the personal loan money to pay off the credit card balances. Using a personal loan for home improvements shouldn’t be the homeowner’s 1st choice for financing a large project. A cash-out refinancing, a home equity line of credit (HELOC), or a home equity loan, assuming that the borrower can qualify for this type of financing, may make more sense. For smaller home improvement projects, the trade-off between closing costs on a mortgage, may be a reason to consider a personal loan instead. Not paying your property taxes or income taxes can have financial repercussions far beyond the interest expense of taking out a personal loan to meet those obligations. That would make for a compelling argument for a personal loan. While I’d rather see people save for a vacation versus financing it, a personal loan can be the answer, if there are good reason to finance the vacation. With good credit and a steady source of income, personal loan interest rates can be very competitive.